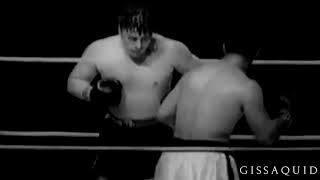 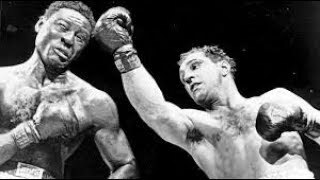 Rocky Marciano knocks out Joe Louis. 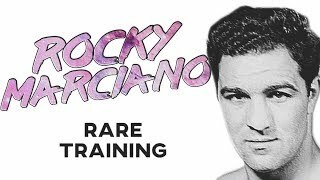 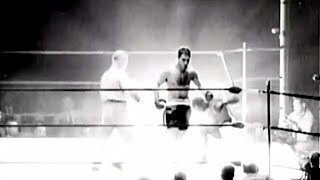 Rainy Day Boxing brings you a motivational tribute with rare training highlights of Rocky Marciano. 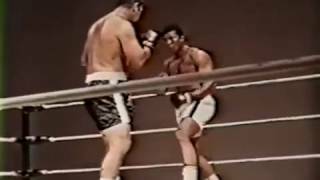 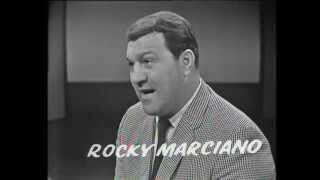 Rocky Marciano Blasts Ali in Rare Interview. 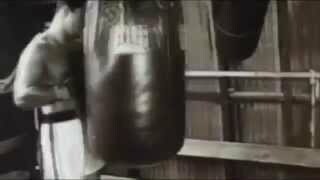 The Rock holds nothing back. 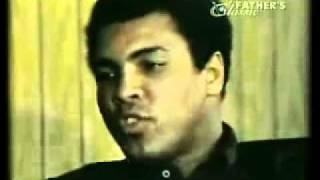 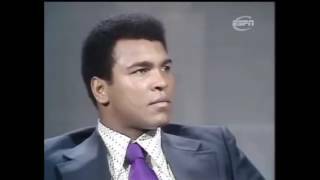 1976 Wide World 0f Sports boxing special ali & cosell. 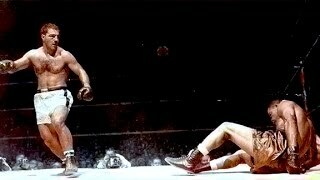 Muhammad Ali respects World's best champion Rocky Marciano and says that he (Rocky) may won. 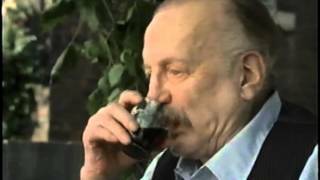 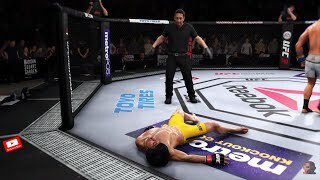 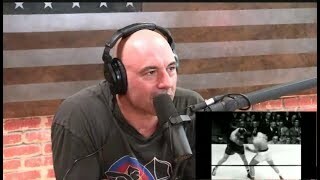 THIS IS A EVER SO BRIEF LOOK AT THE CAREER OF THE ONLY UNDISPUTED UNDEFEATED HEAVYWEIGHT CHAMPION TO RETIRE THAT SAME WAY! 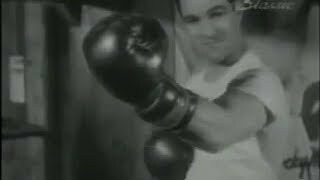 HOW ROCKY MARCIANO GOT SO FIT!! 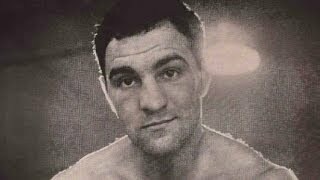 Rocky Marciano was an American professional boxer who competed from 1947 to 1955, and held the world heavyweight title from 1952 to 1956 - gissaquid.